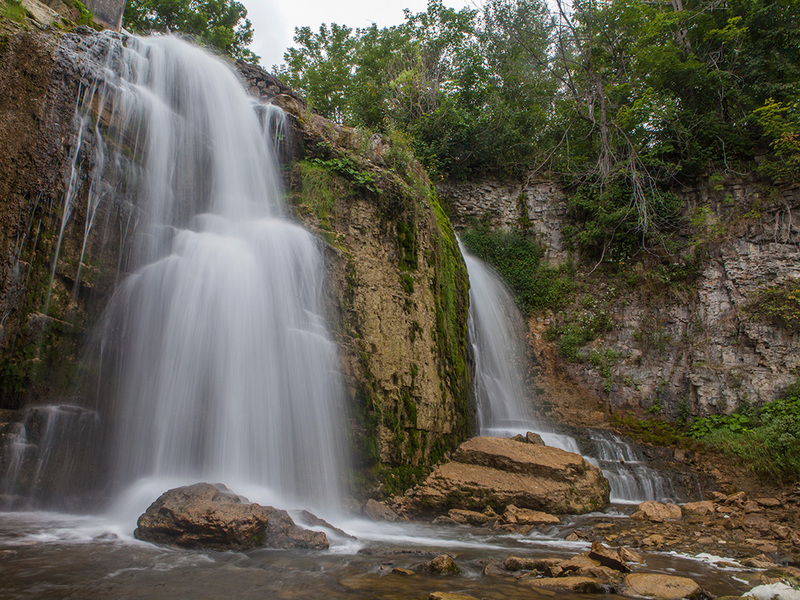 Here’s his shot of Walters Falls, there’s a small Inn but a wedding was going on so we couldn’t explore it. 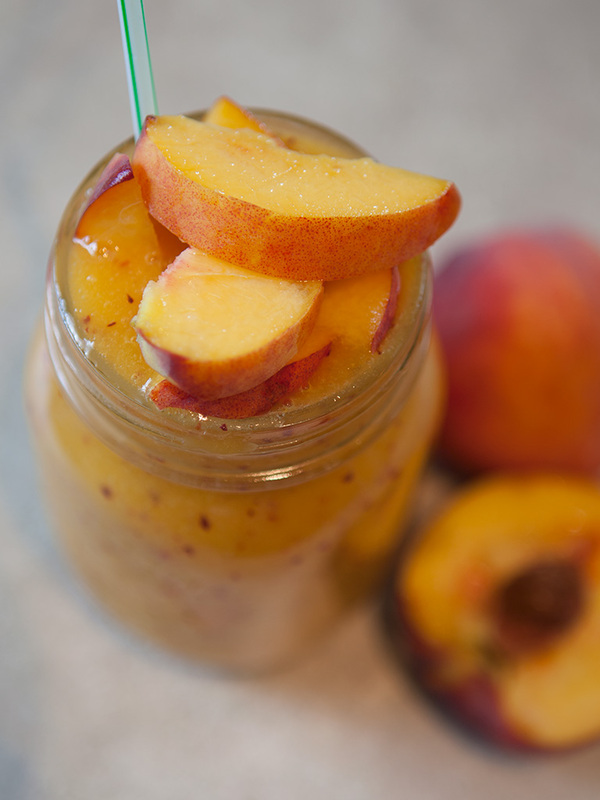 After a nice hike and some photography we decided to head back to our trailer and make a refreshing peach and mango smoothie. 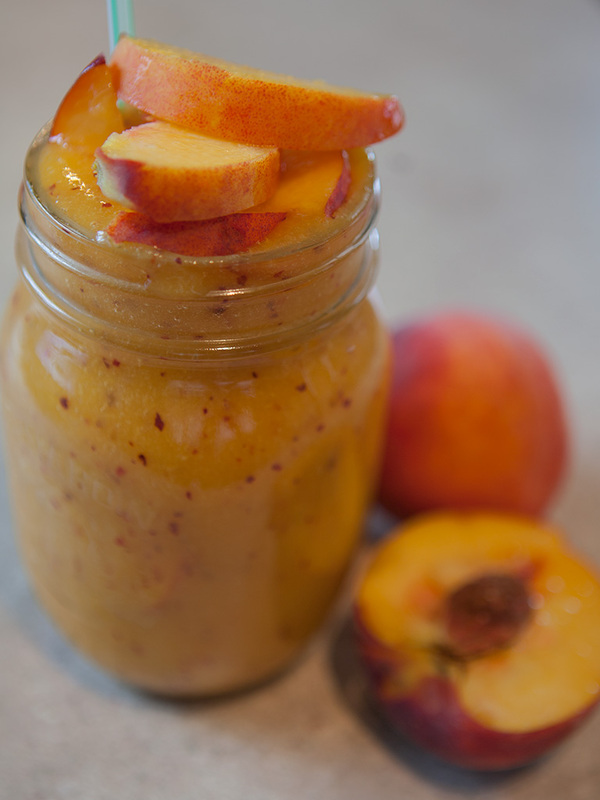 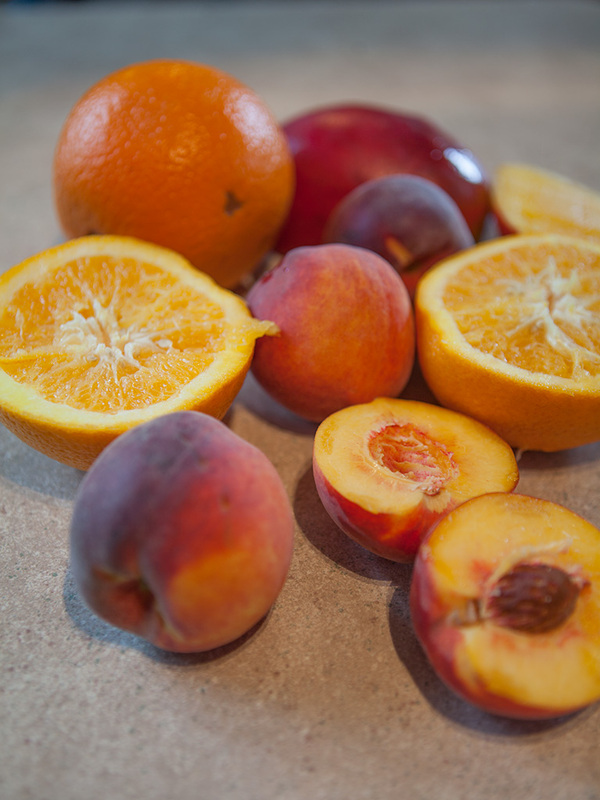 The main ingredients for this smoothie were, peaches, mangos and oranges oh so yummy!